PDF pattern of my little owl back online! 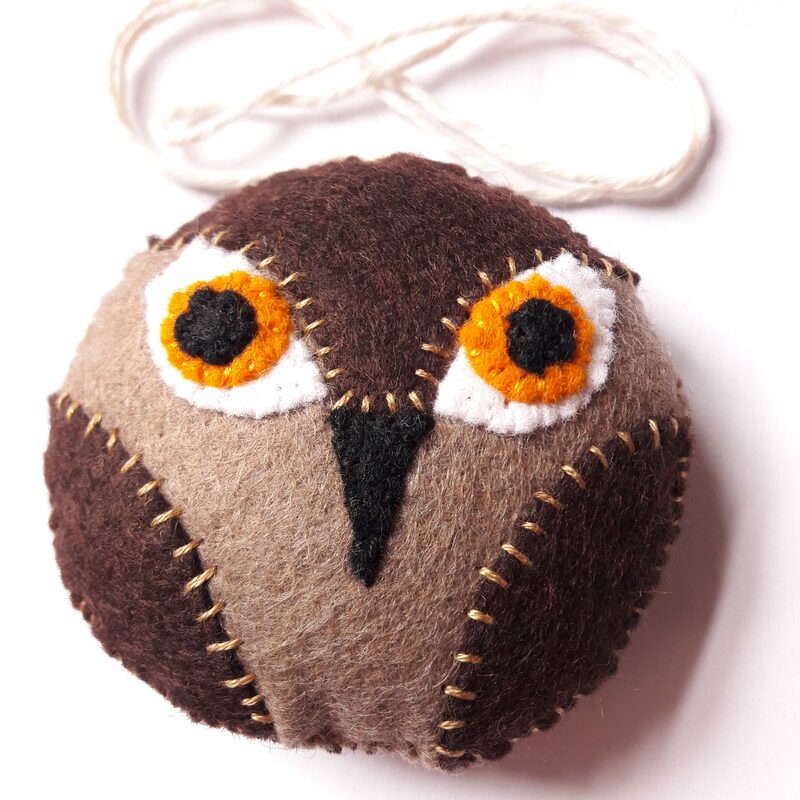 A few years ago already now I made the pattern for this little owl. For some reason it became sort of forgotten, until recently when I used it during a wonderful babyshower and I started liking it all over again. I made so many of them over recent years, even once with a bunch of girls at a birthday party, and they continue to be so much fun to make. 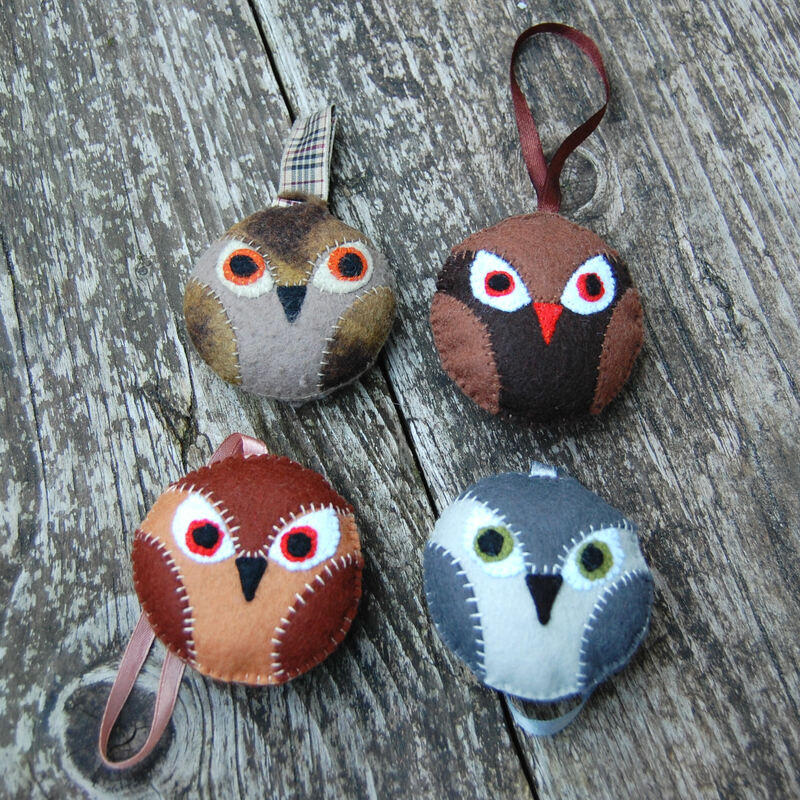 You can even book me for a workshop to make these owl (and other creatures) with me. So now I updated the files, restarted my Etsy shop and offered them there as instant download pdf. That means that if you decide to order one you can immediately download, print and start crafting! Click here to go to my Etsy shop or click here to go directly to the owl pattern. And if you use my pattern I would love for you to show me what you make with it!